A DevOps pipeline with CI/CD is for customers seeking to implement advanced development practices so that they optimize the planning, development, release and operations of modern applications. 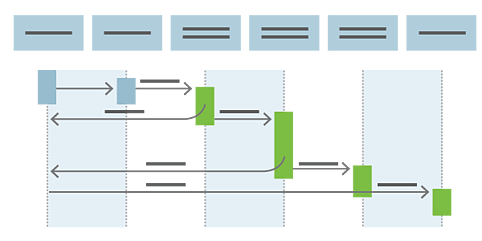 InCycle DevOps architects will design and implement application pipelines complete with automated build, testing and deployment. Customers will gain complete traceability and see everything in the build including code changes, reviews, and test results. Pipelines will be developed to support governance and multiple stages. Automated CI/CD will allow teams will deliver more value with more frequent deployments of a higher quality. An Azure Devops (formely VSTS) Migration is for customers seeking to move from on-premise Team Foundation Server (TFS), or a 3rd party system, to Azure DevOps in the cloud. InCycle’s experienced devops consultants will support the migration from pre-requisites and test migrations through to a final production cut over. In addition to migration, our team will provide training, coaching and consulting services to maximize the value of the Azure DevOps platform. Whether you have GitHub on-prem or in the cloud, InCycle’s team is uniquely skilled at integrating and extending your GitHub development process and infrastructure to leverage Azure and Azure DevOps. 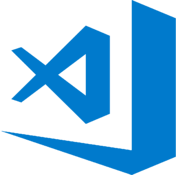 Professional services include migrating from legacy tools (e.g., TFVC or SVN) into GitHub, building pipelines (CI/CD) for GitHub projects and linking Azure Boards from GitHub pull request. Our consulting services are designed to support GitHub by complementing it with Azure & Azure DevOps. Agile transformation services are for customers seeking to improve performance and business agility. Without agile methods, scaling strategies and lean business processes, organization struggle to keep up with the pace of technology and change. It’s not enough to implement these practices alone, but rather it requires transformation — of team and organizational structures, management and leadership styles and governance. To achieve this, InCycle’s experienced team of Agile coaches will provide the necessary thought leadership and implementation services to transform your organization’s mindset. We will work to build trusted relationships between groups, redesigning processes, instill accountability and a culture that to aligns to customer value.